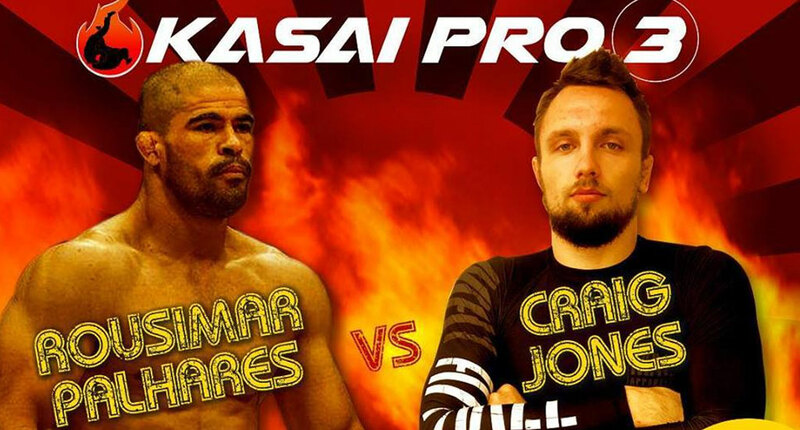 KASAI Pro returns to the Empire State in style on Saturday, August 18 for another event of professional no-gi grappling featuring an one-night tourney at 170lbs (77.1kg) to crown the first-ever KASAI World Welterweight Champion. 10-minute, submission-only, followed by a 5-minute overtime period under KASAI tournament rules, no-gi bout at 185lbs. 15-minute, submission-only, no-gi bout at 170lbs. Judge’s decision in the event of no submission finish.